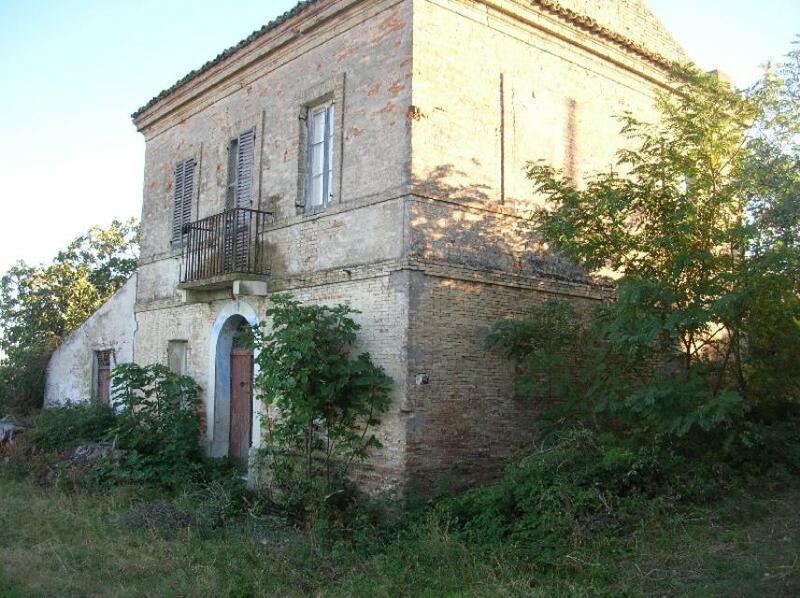 Country house to be restored with panoramic sea view and 2,8 hectares of land. 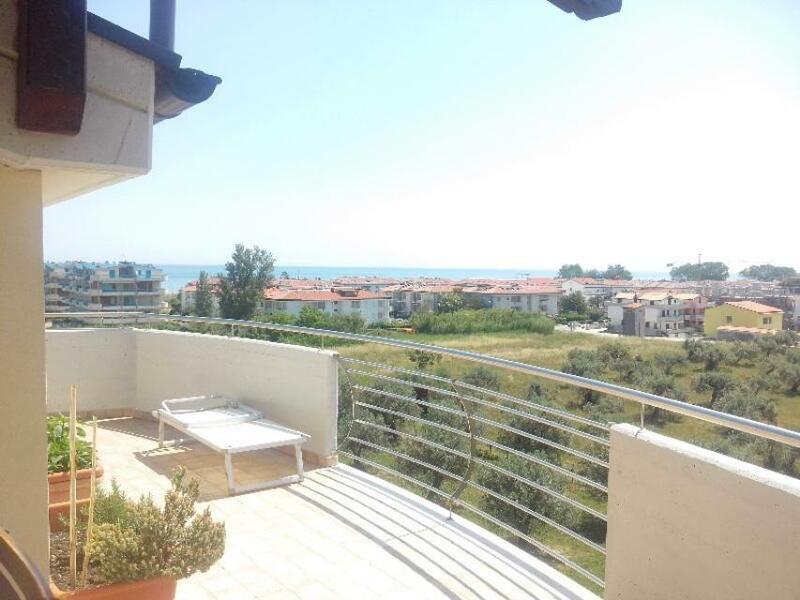 Semi detached villa with sea view and 24sq m garage. 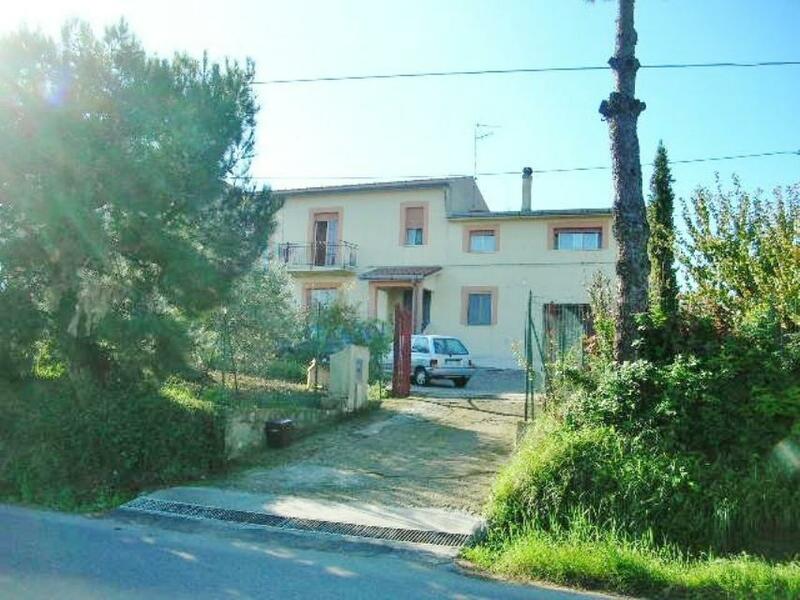 Semidetached house in the historical centre of the medieval town of Monteodorisio, with panoramic view. 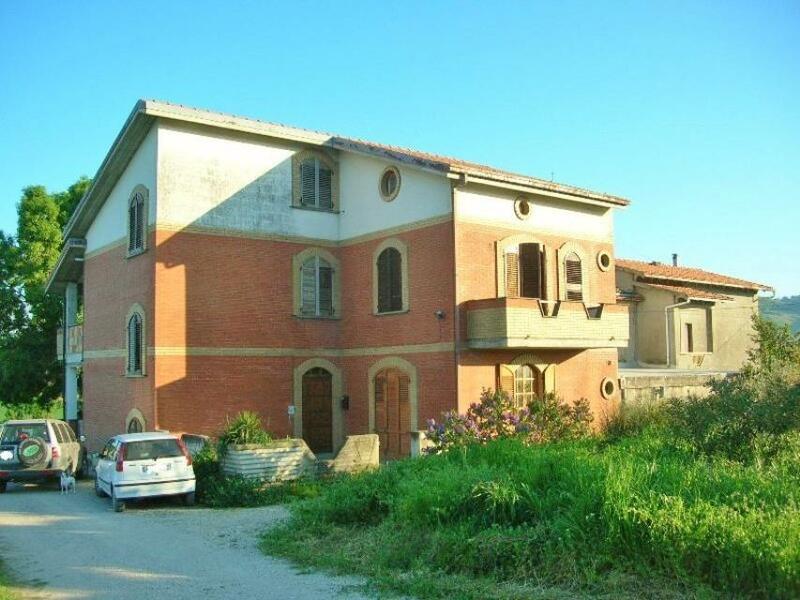 Villa built in 2011 with sea view and 1 hectare of land in the countryside of Monteodorisio, Abruzzo. 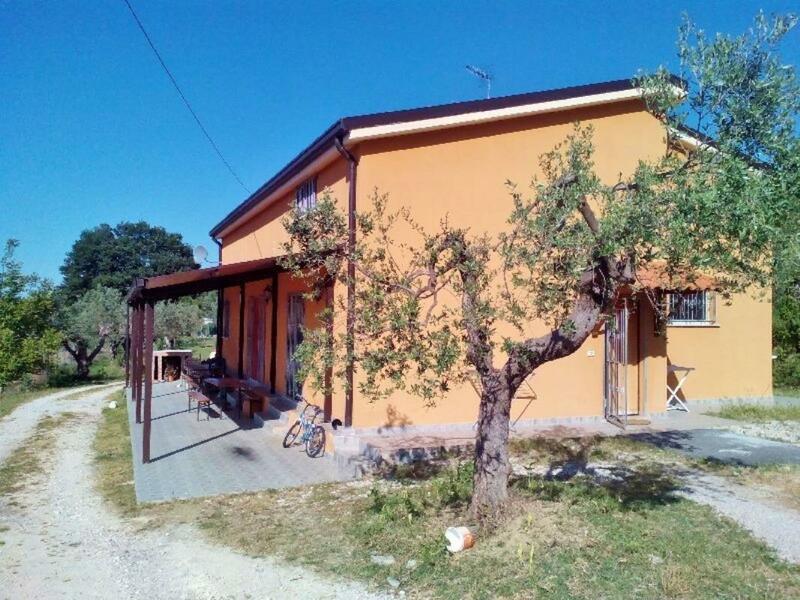 Large house in Abruzzo with garden. 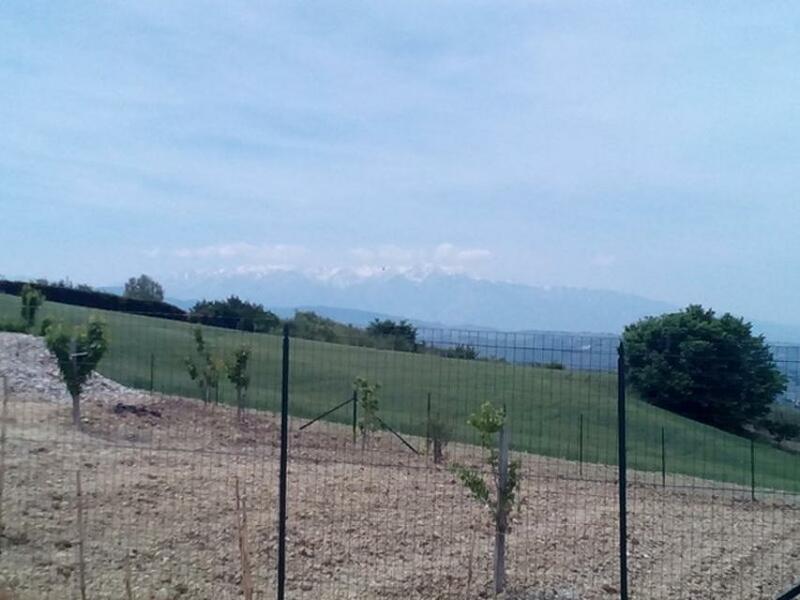 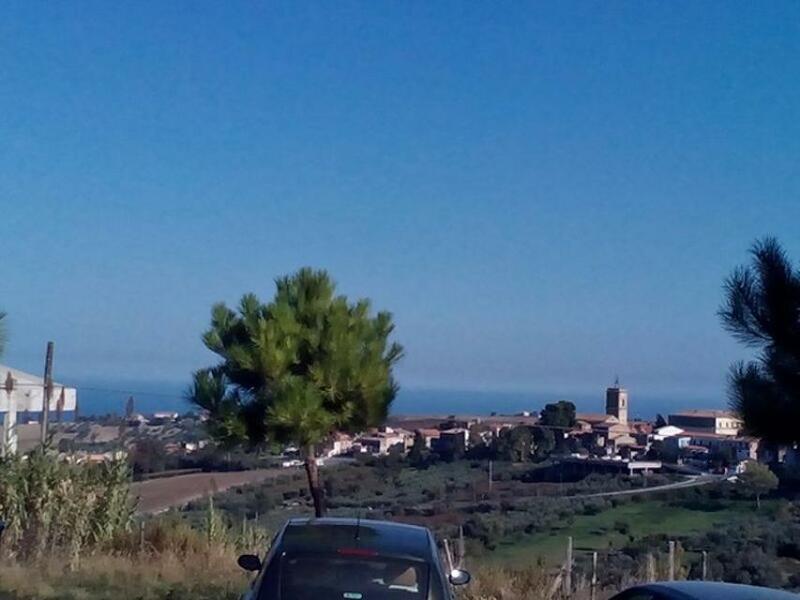 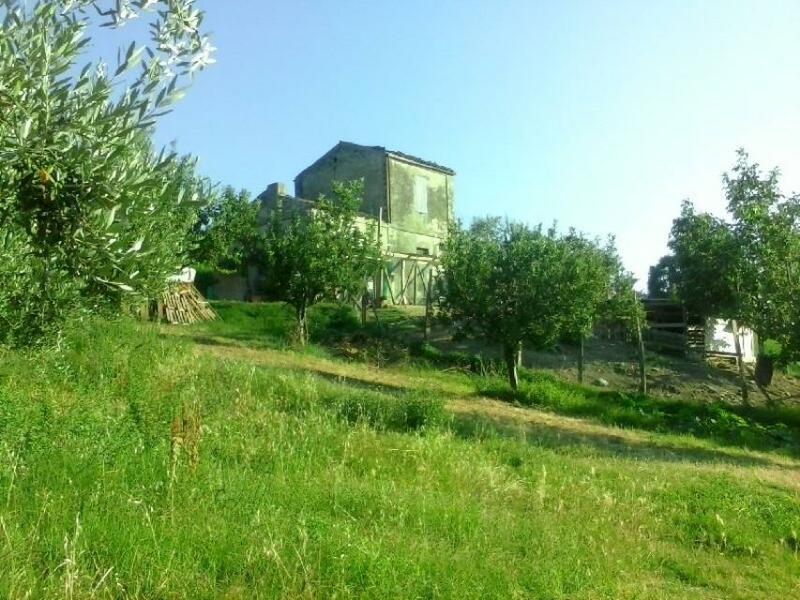 59 acres (24 hectares) of land with a sea view, vineyard and olive grove and two buildings to restore, located on the outskirts of Cupello, Abruzzo. 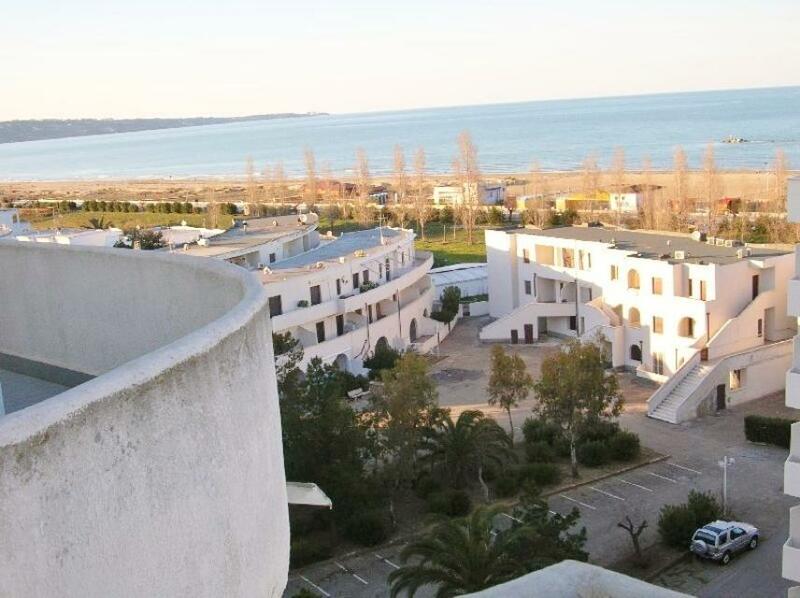 REDUCED BY €40,000 & SOLD FURNISHED! 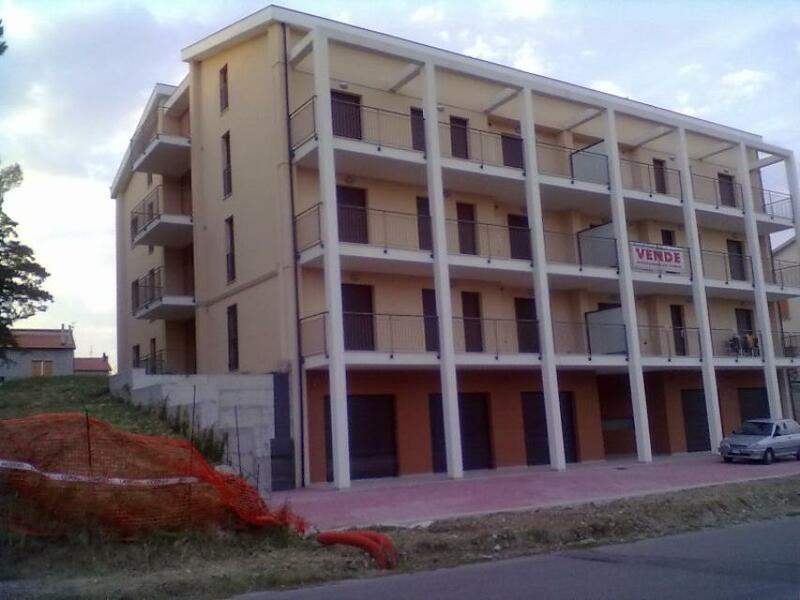 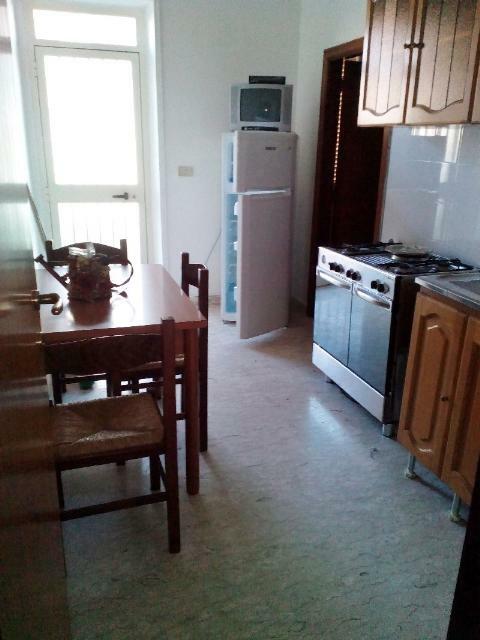 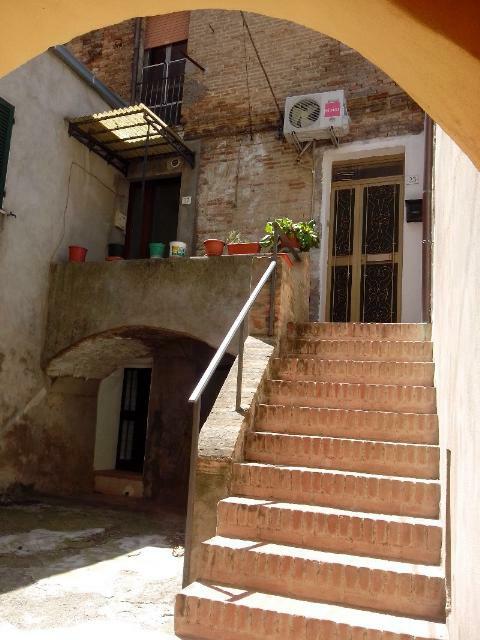 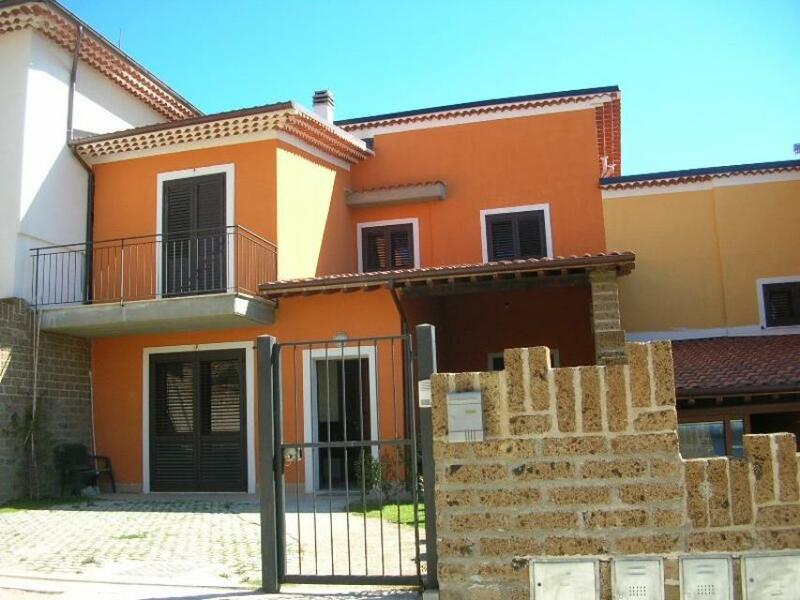 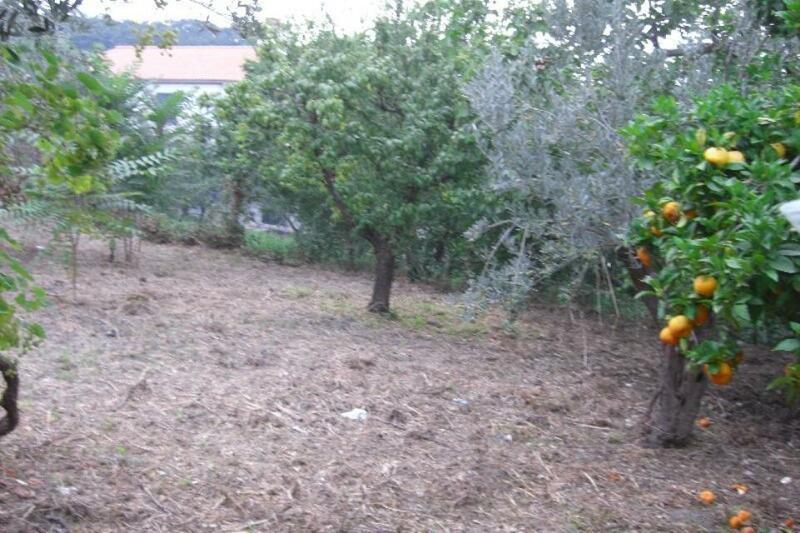 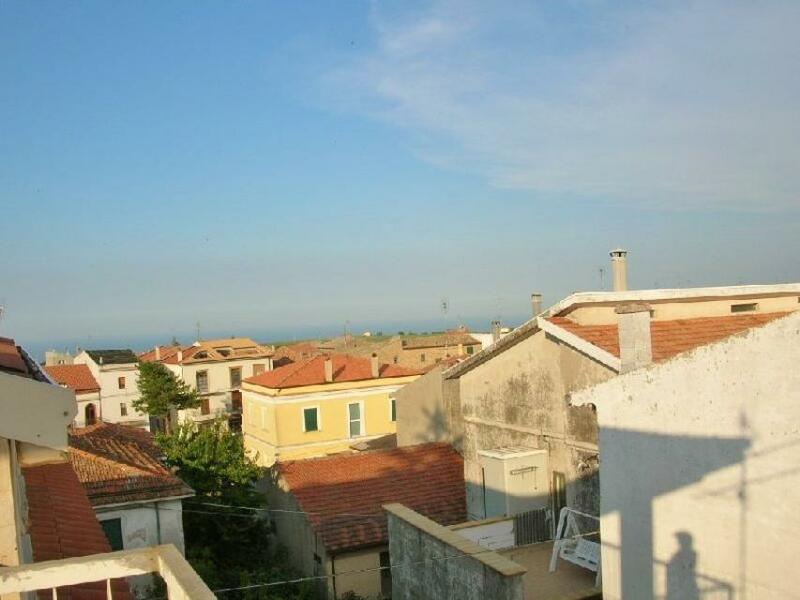 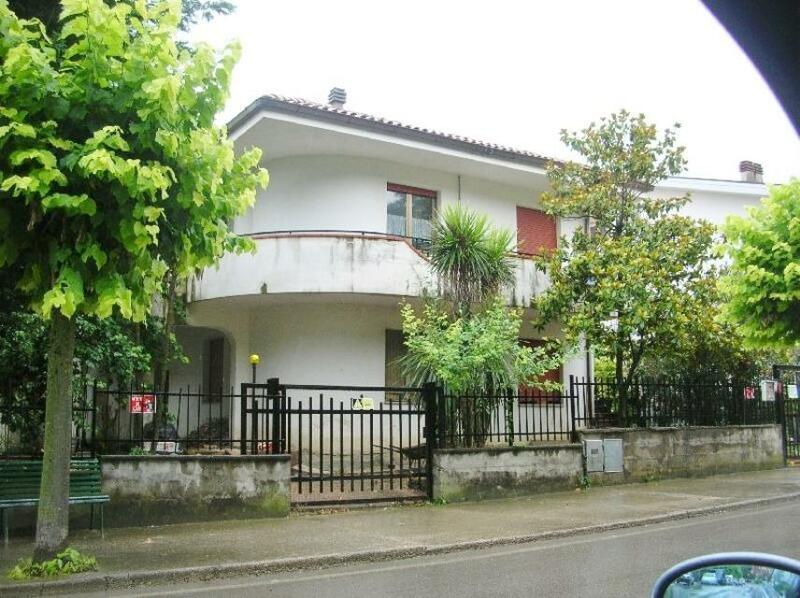 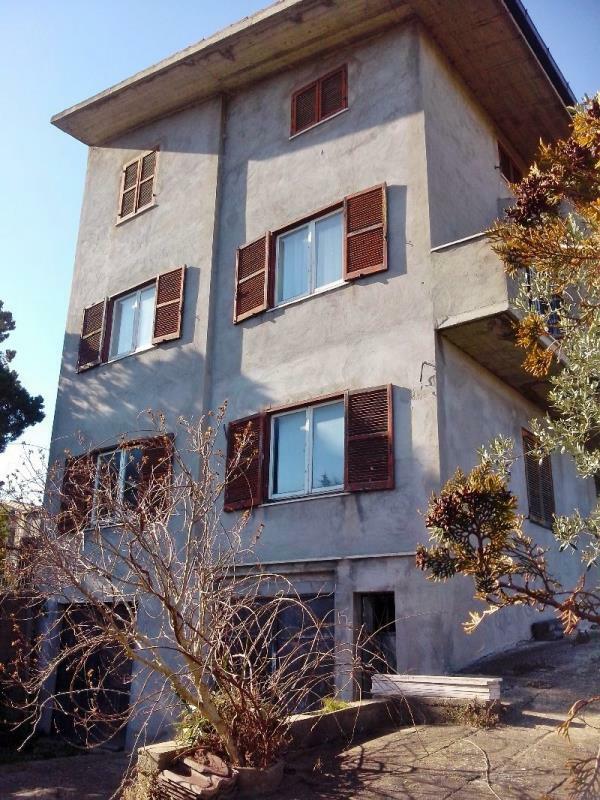 Set over 2 floors, this is part of a house within close reach of the town centre and the coast in Cupello, Abruzzo. 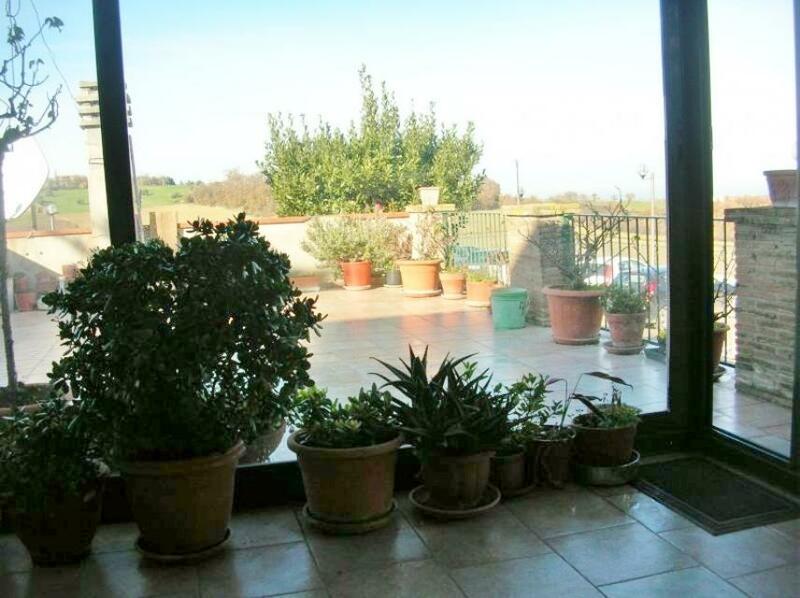 This 270sq m property comes with a 630sq m garden and a twin-vehicle garage.